“Mary and Holly” (Mary Kelly and Holly Hibner) are librarians at “a medium-sized public library in Michigan,” who have worked together for over ten years. They’ve developed a long suit in culling library collections– those of their own institution and those of libraries to which they consult. Published in 1985: there are a lot of public libraries out there that own it. 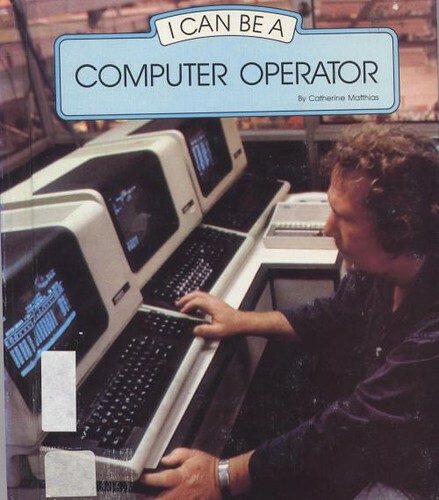 However, this is the first computer book we have posted that doesn’t seem to have an abundance of mullet hairstyles. 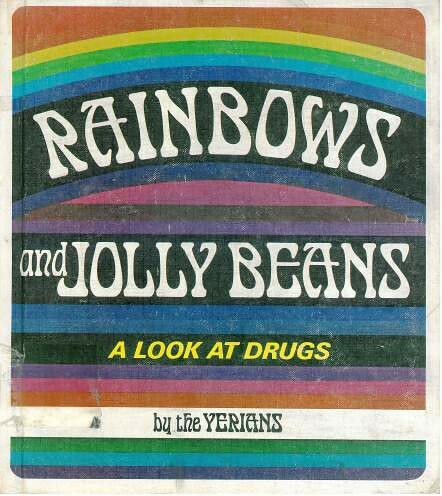 Browse the shelves at Awful Library Books. 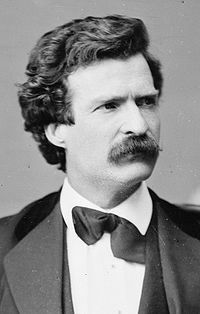 As we head for the reference desk, we might spare a celebratory thought for an author who has had his own share of troubles with libraries (though, I’m quite confident, never with Mary and Holly): writer and aphorist Samuel Langhorne Clemens– Mark Twain– who was born on this date in 1835. The Adventures of Huckleberry Finn is consistently cited as a (if not indeed the) Great American Novel, at the same time that it is equally consistently the target of censors who would ban it from school and public libraries.